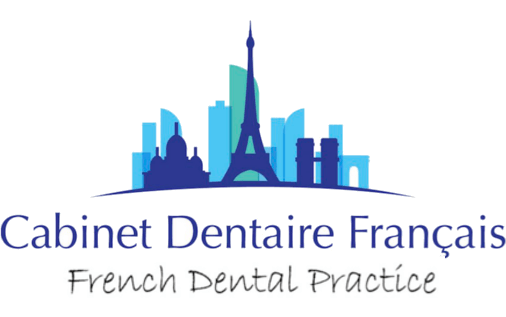 The French Dental Practice in Harley Street trusted us to turn their logo into stitches and embroider their dentistry uniform. 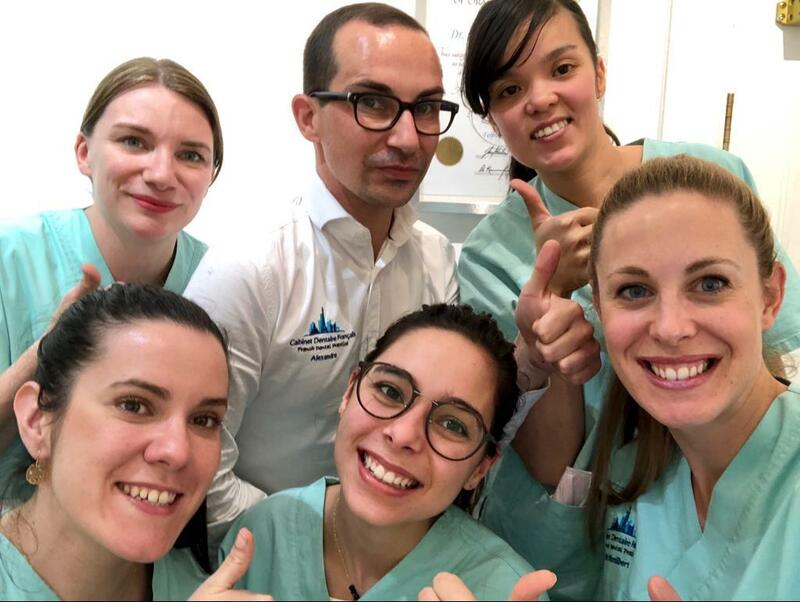 The process started with converting their logo into stitches. 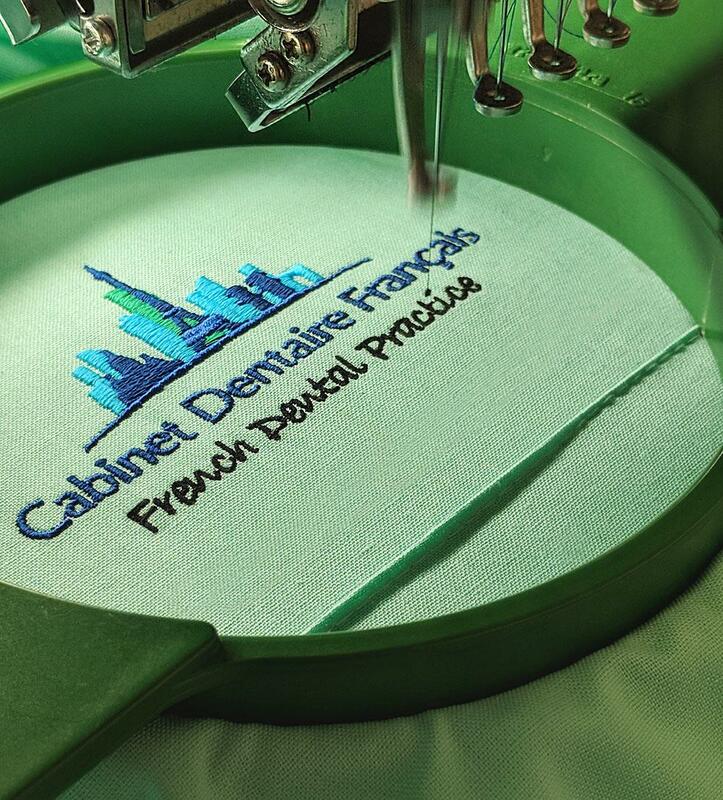 We don't outsource this part of the process, it's carried out in-house by our award winning digitiser and that's the reason why our embroidery looks so neat. NEW POLO SHIRTS HAVE ARRIVED. Get the bespoke look without the high price. 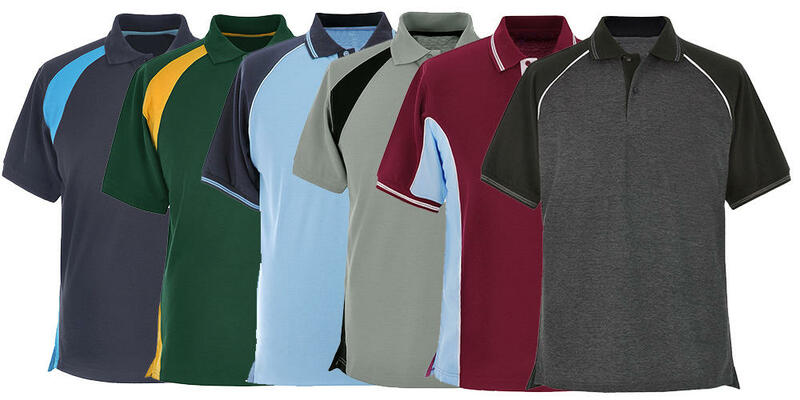 28 Contrast polo shirts have just been added to the store. You can't try on clothing over the internet so how can you tell how well it fits? The next best thing are real life videos and we've uploaded them to most of our range. 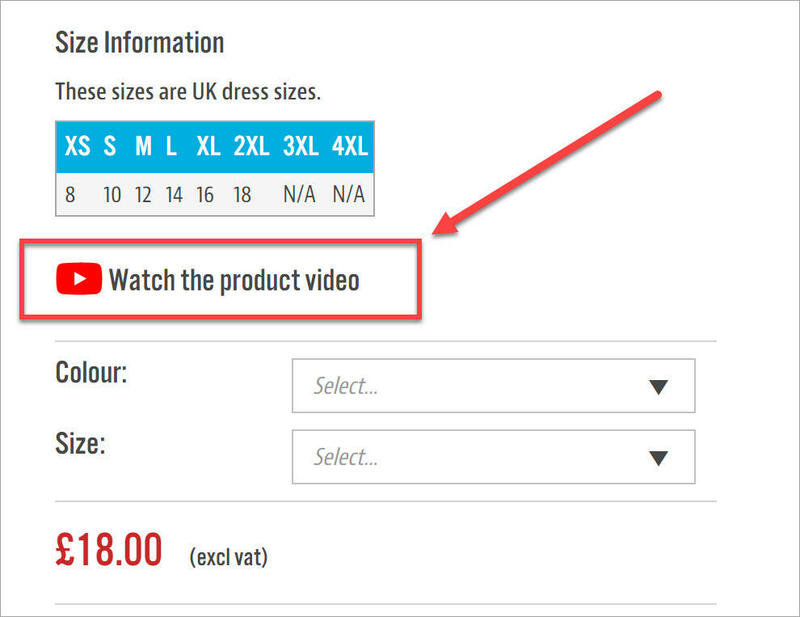 Look out for the video icon on the product pages.